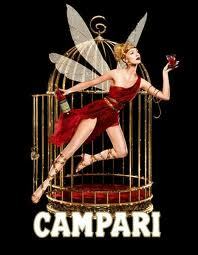 Italian drinks company Gruppo Campari (CPRI.MI) expects its key domestic market to show flat or declining sales this year, after the euro zone sovereign debt crisis depressed consumption in the fourth quarter of last year. The owner of the eponymous red aperitif, Skyy vodka and Glen Grant whisky told the Reuters Food and Agriculture Summit in Milan it had reduced supplies to credit-squeezed Italian wholesalers in the last quarter of 2011. “The fourth quarter was tumultuous as it coincided with big macroeconomic disturbances that created a lot of stress in the system, as the European Central Bank (ECB) had not flooded the market with money yet,” Chief Executive Bob Kunze-Concewitz told Reuters on Monday.